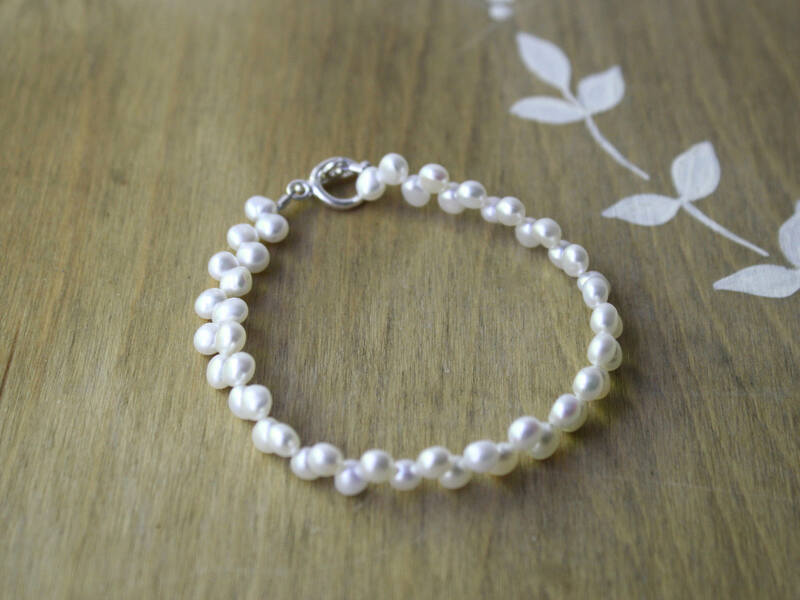 This simple beaded bracelet features 4mm White Freshwater Pearl buttons. 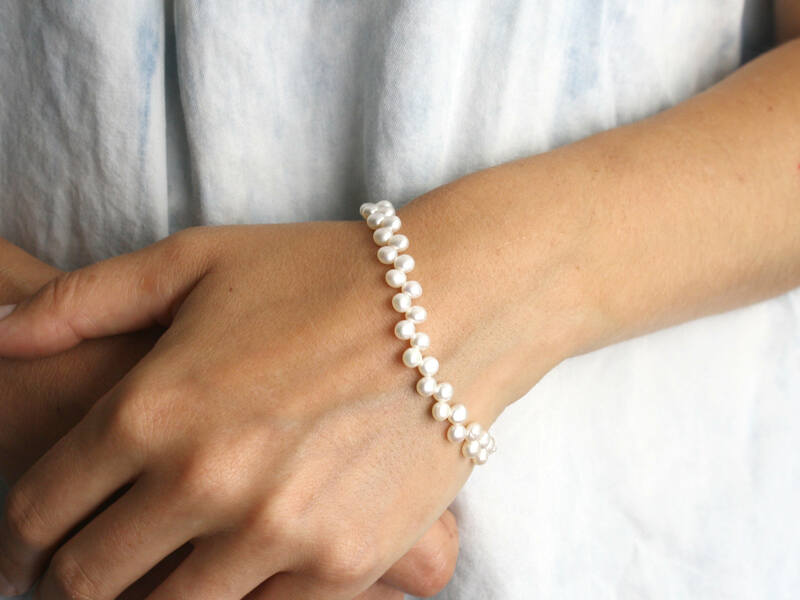 This white pearl bracelet measures 7 1/2 inches from end to end of its Sterling Silver toggle clasp. This bracelet is absolutely gorgeous!! 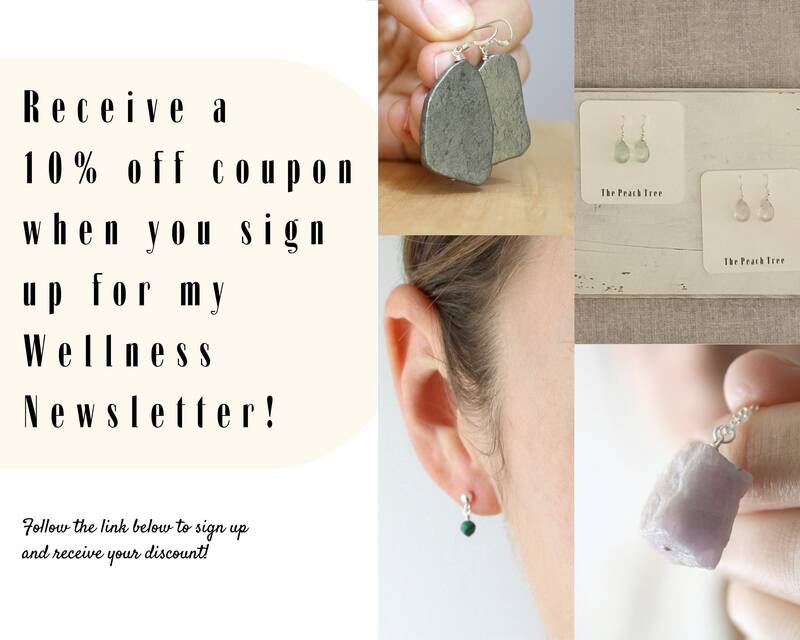 Thanks - sorry for the late feedback. thank you so much for making this bracelet smaller for me! such a smooth transaction. Thank you! I'll be back! 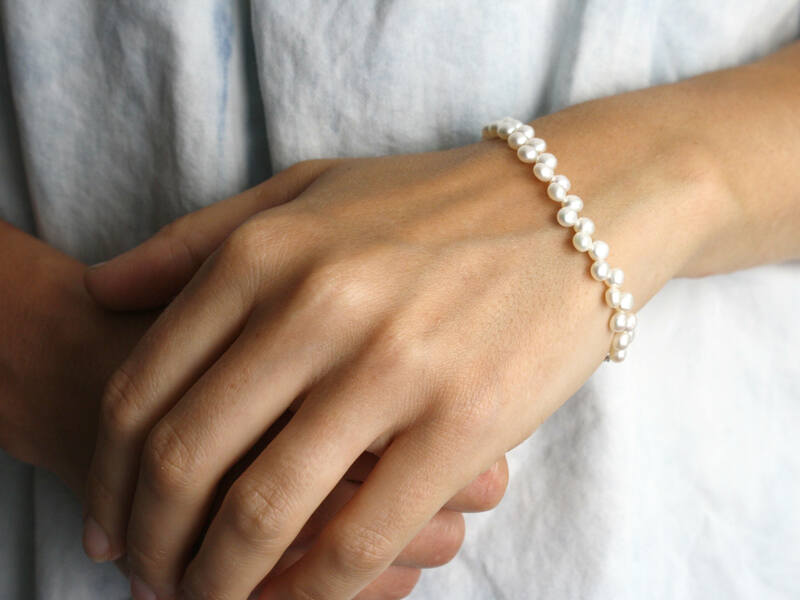 Absolutely beautiful bracelet. So delicate and made so beautifully. Seller was very helpful also. Thank you! Beautiful pearls for my wedding day! Thanks for customizing. Wonderful shop!